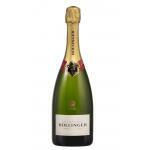 Every so often we read or hear that in a blind tasting a cheaper wine has outscored a much more expensive one. It can happen, of course. 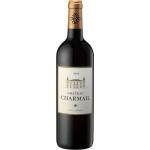 There are some wines from 5€ which, comparatively, have nothing to envy one of 20€. 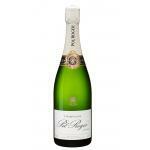 But that still does not mean that many of the wines that cost 20 or 30 or 100 euros are not worth the extra cost. So, is the quality always appropriate compared to the price? For example, a study published in the spring of 2008 by the Journal of Wine Economics, where 506 people participated (12% of which were knowledgeable in the field) concluded that regular consumers are not familiar with the art of how to best value wines with lower price, while the connoisseurs made a better judgement between the price and the quality of the wine. 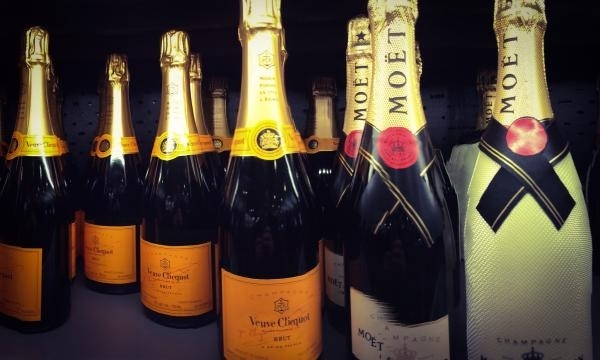 As you might understand from the study, there are some qualities of the wine valued better if you have more knowledge of wine, but the average consumers do not have the sufficient knowledge to properly value the different wines. But if one has a certain degree of inside on the subject itself, one can value more objectively and according to the price it has. Thus, we could deduce that the more expertise you have about wine the more some specific qualities are appreciated, without detracting your personal taste (at the end the most important thing is that you drink the wine you like and that you enjoy it). Beyond studies and knowledge, and as David Williams explains in an article recently published in The Guardian, the price of wine can also be explained with issues of taxes, the cost of land or marketing, all elements necessary for the wine to reach our tables. To begin with, the more expensive a wine is, the more VAT tax levied on it and this input itself will be raising the price. However, if it is less expensive, less VAT is added. 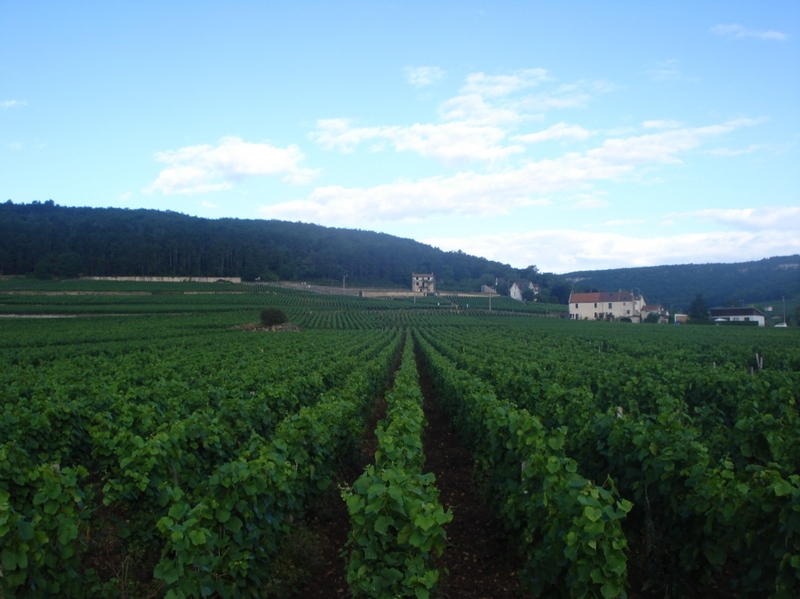 Then there is the issue of land prices: in places like Burgundy or French Champagne region, the land prices are astronomical, the most expensive in the world by far. So this also affects the final price of the product. Moreover, we can not forget that there are processes more expensive than others, which require more hands and more time processing and therefore more investment. If a producer selects the best grapes from the bad before and during harvest and also makes it manually, you must pay more than others that combine grapes and get a higher volume. And, as a result, you will notice in the price (and most likely in quality). 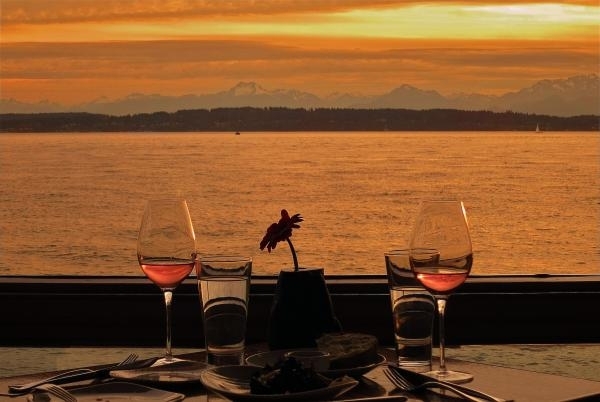 So it makes sense to think that most of the time a higher priced wine has features that increase its value, without implying that the wines of lower prices should be avoided. On the contrary, the best thing is being able to enjoy a wine considering the occasion and valuing it within its range. Because … we do not always want to eat caviar, do we? Well, the same concept can be applied to wine. 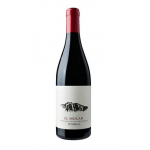 El Molar 2015: a red wine from Jumilla produced by Propiedad Vitícola Casa Castillo that is based on 2015 garnacha and has an alcohol content of 15%. La Rioja Alta Gran Reserva 904 2005: a red wine from Rioja with the best graciano and tempranillo grapes from the 2005 vintage and has an alcohol content of 13%. Which is better, Ribera or Rioja? So much has been said and written about the virtues of the wines of Ribera del Duero and La Rioja that they end up being rivals. Both are excellent and known by the world thanks to the large scale of exports. If we talk about the early days, it is indisputable that the appellation of La Rioja was the first to be certified in Spain while the appellation of Ribera del Duero wine was certified later. As for grapes, the ones that are used for the production of wines of La Rioja are Tempranillo, Garnacha, Mazuelo and Graciano red and Viura, Malvasia and white Garnacha. Ribera del Duero authorizes the grape Tempranillo, Cabernet Sauvignon, Merlot and Malbec, Grenache and small amounts Albillo grapes. Both of them use the tempranillo grape wines. There are differences in the wines but also certain similarities. Perhaps the biggest differences between them are the taste on the palate, because La Rioja is known for its more fruitiness, and Ribera wine is more intense. 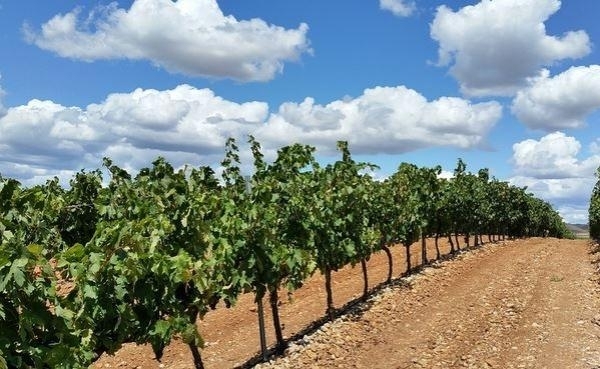 The wines of Ribera del Duero are elaborated in the southeast of Castilla and Leon (in Burgos, Segovia, Soria and Valladolid) and Rioja has an extension in different Spanish regions: From the Basque Country to Castilla and Leon, to other nearby. The different climates of each appellation may also vary in some areas. For example, Ribera del Duero has a more extreme climate both in summer and winter, meanwhile in the Rioja there are different parts, each of which with a more specific atmosphere: Rioja Alta offers a moderate temperature; Rioja Baja has areas with frequent rain in winter, and Rioja Alavesa usually has dark temperate soils. 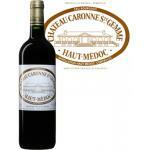 What they do share, is that each one of these climates allows production of different but great quality wines. To summarize, what is clear is that there is no absolute or closed in response to the question and that fundamentally it all depends on the quality of the crop and the taste and palate of the one who drinks it. After all, you choose the one you prefer. 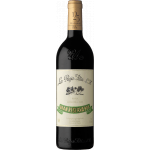 Pago de los Capellanes Crianza 2012: a red wine from Ribera del Duero based on tempranillo, tinto fino and cabernet sauvignon of 2012 and presents an alcohol content of 13.50%. 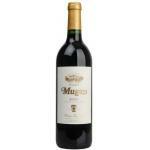 Muga Reserva 2012: is a red wine made by Bodegas Muga from the region of Rioja from the 2012 vintage and has an alcoholic content of 14%.